Go Hydrology! 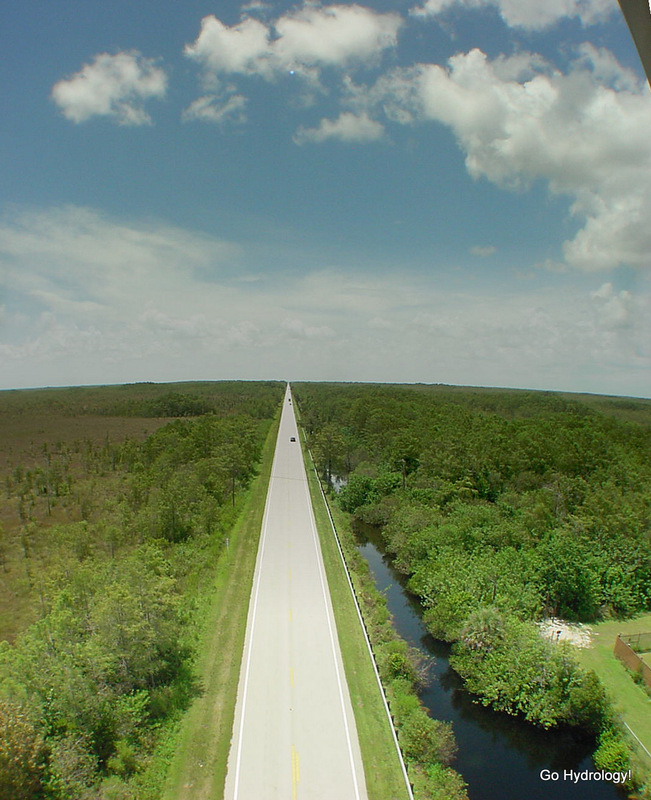 : Florida's top road? It's a slice of Old Florida at its very best. Caveat: Granted, I haven't been on all of the roads. As a kid I used to love to say this roads name. I agree! I have seen some really scenic roads in Florida but Tamiami really captures the feel of Florida. Thank you for sharing this picture! It's amazing how straight this road is. Our Utah trails tend to meander quite a bit.